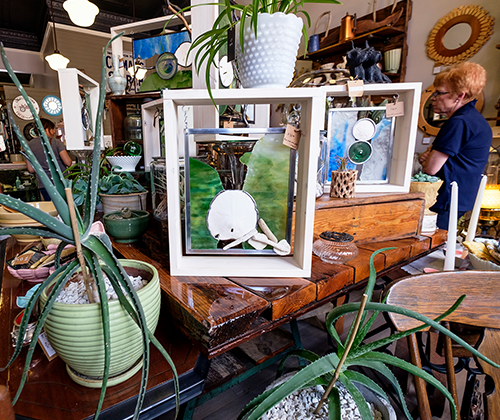 Stoughton, WI is home to many one-of-a-kind shops you can't find anywhere else. 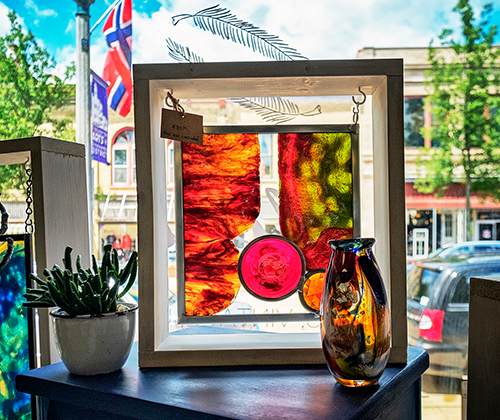 With boutiques, gift shops, and places to eat all within walking distance, you can make a day out of shopping downtown Stoughton. Create memories in Stoughton and take them home with you too. Sfibi- (She Finds it I buy it) is a quaint 1250 square foot boutique style Antique & Vintage store, located in the heart of historic downtown Stoughton, WI. Alongside antique and primitive pieces are local handmade goods, making Sfibi a great place to shop for that clever, thoughtful gift.